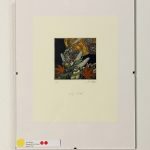 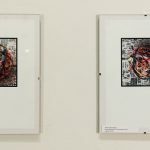 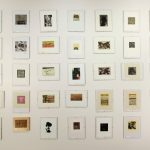 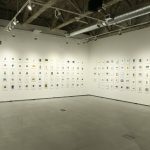 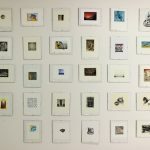 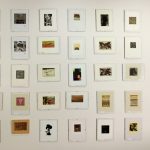 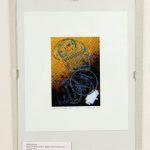 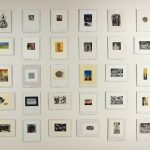 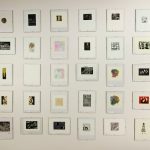 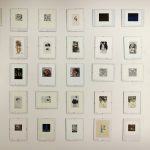 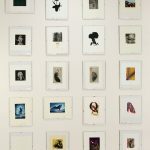 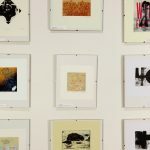 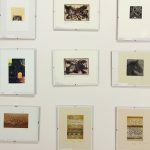 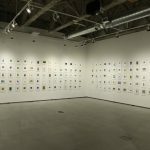 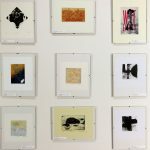 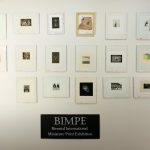 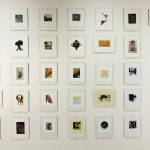 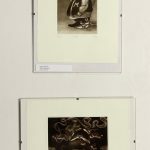 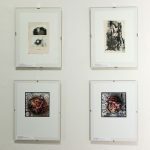 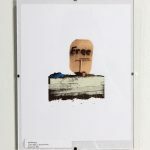 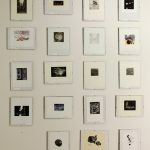 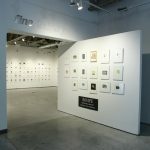 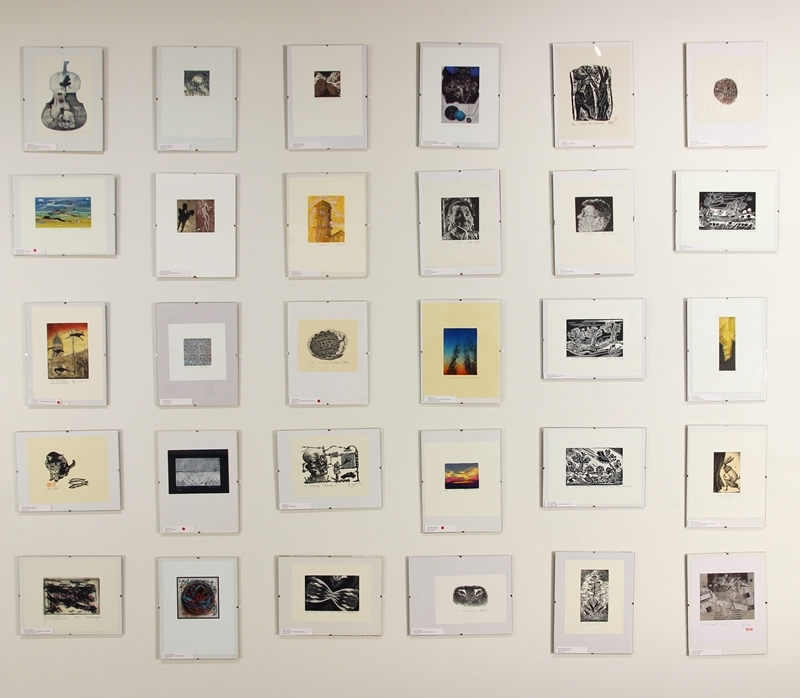 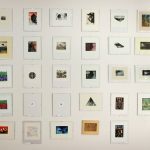 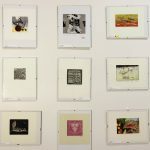 Since 2006, BIMPE has been organized by The Society for Contemporary Works on Paper (SCWOP) a not-for-profit Society dedicated to advancing the appreciation and awareness of various forms of art on paper and to fostering the exchange of ideas and techniques among artists working on paper. 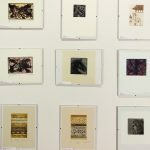 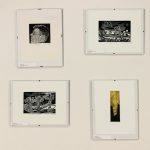 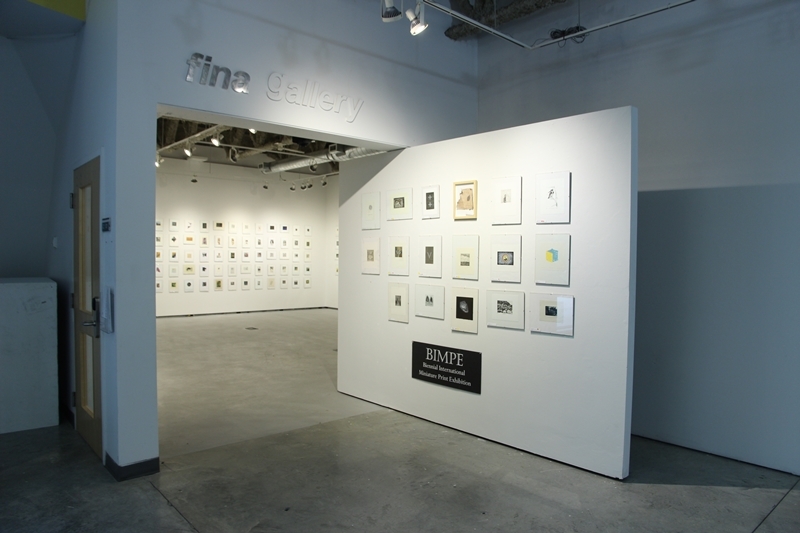 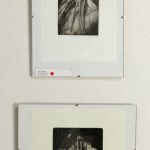 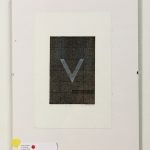 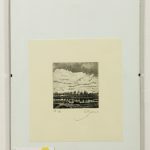 BIMPE, held every two years in Vancouver, is a showcase for small scale works measuring no more than 15cm × 10cm, and is open to images made using all printmaking techniques from traditional line etching to contemporary digital processes. 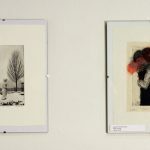 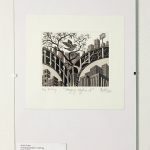 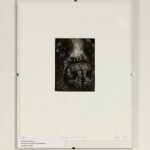 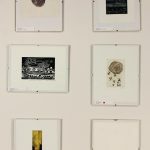 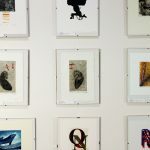 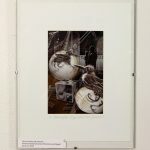 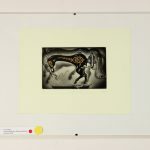 From the hundreds of entries submitted by printmakers from across the world, the show is selected by a jury panel of three accomplished printmakers or print professionals who view each submission in the original.